Playback singer Sunidhi Chauhan tied the knot with musician Hitesh Sonik in a glitzy ceremony at Taj Lands End in Bandra, a western Mumbai suburb, on April 26. The newly-weds, dressed in bridal finery, posed for pictures. Singing legend Asha Bhosle, who Sunidhi idolises, graced the ceremony and blessed the bridal couple. Actor couple Ranvir Shorey and Konkona Sen Sharma stepped out to attend the wedding ceremony. 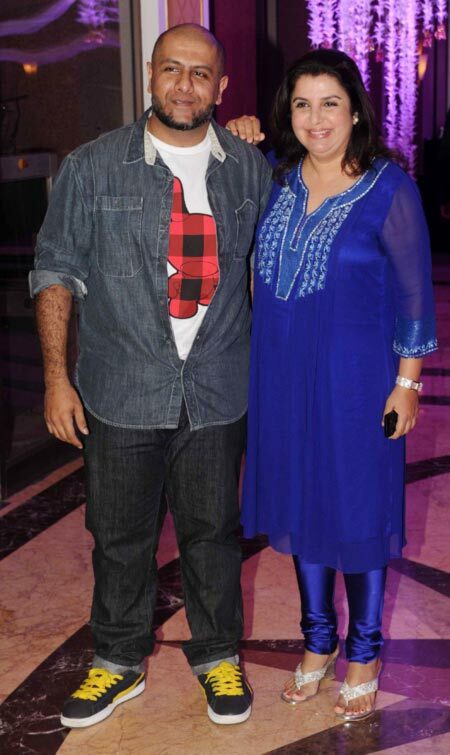 Musician Vishal Dadlani and director Farah Khan were among the guests. Sunidhi has sung quite a few songs for Vishal and Farah's projects. 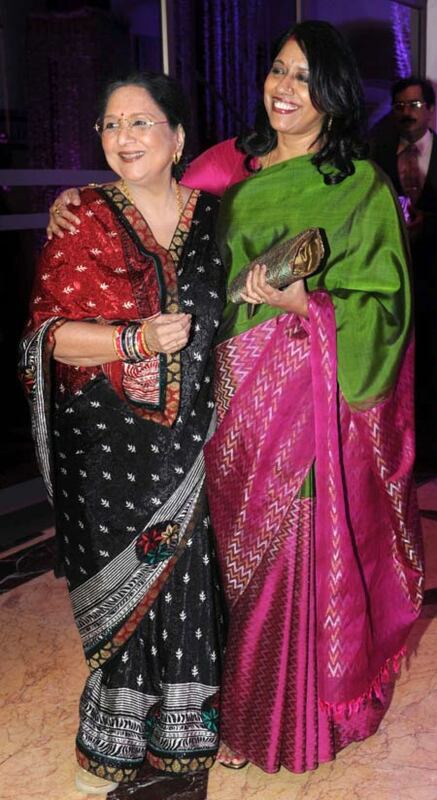 Celebrated chat show hostess Tabassum was spotted catching up with playback singer Kavita Krishnamurthy at the wedding. 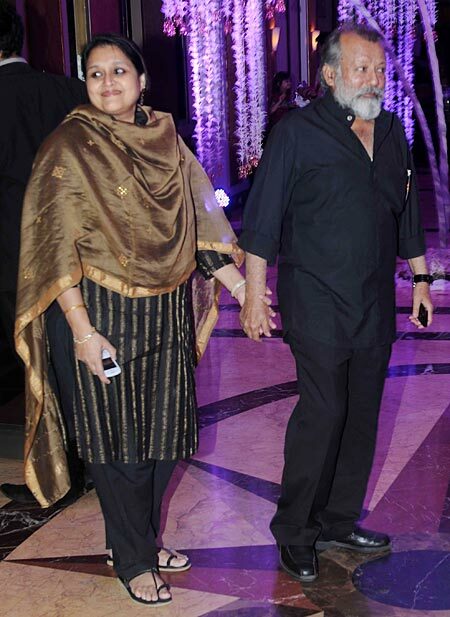 Pankaj Kapoor attended the wedding with wife Supriya. Singer Shaan, who has collaborated with Sunidhi on many projects, arrived with wife Radhika. Rapper Hard Kaur was a pretty sight in a lehenga at the wedding. Singer and music reality show judge Alka Yagnik chose an electric blue sari for the ceremony. 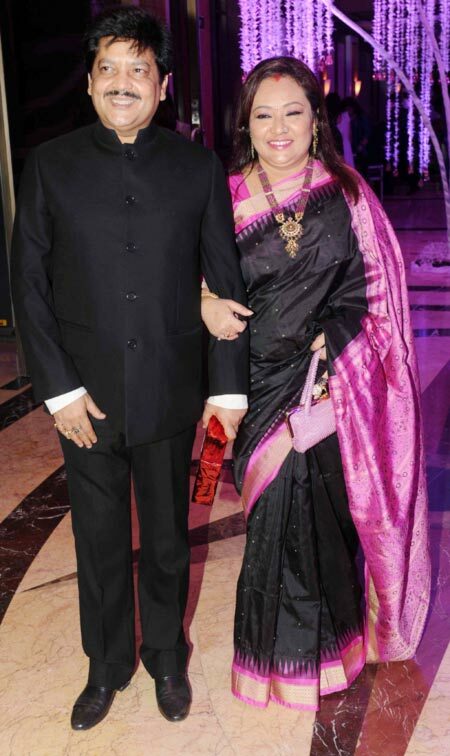 Singer Udit Narayan arrived with wife Deepa Narayan. Actress Sonali Kulkarni made an appearance at the wedding in a peach sari. Singer/choreographer Ganesh Hegde was among the guests too. Birthday Special: Zohra Sehgal turns 100!